A couple of days back, we got to know that Motorola is all set to jump on the bandwagon by launching a device with a notched display. If you don’t know, Motorola One Power is launching soon as the first Motorola phone featuring a notch on top. The official render was first leaked by AndroidHeadlines and today; the phone showed up in the wild which confirmed its existence and also confirmed the design revealed by the leaked render. The boot animation also shows ‘Motorola’ instead of ‘Moto’, but there is also ‘Lenovo’ branding, maybe to remind us that the company still works under Lenovo. It is good to see the return of ‘Motorola’ branding. 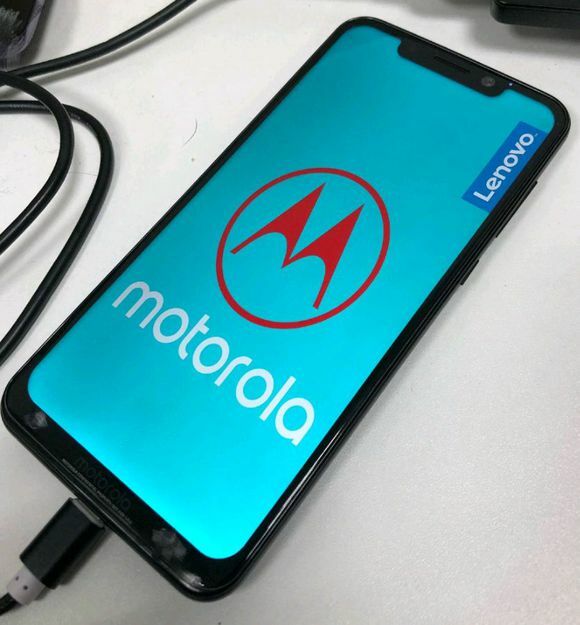 The ‘Moto By Lenovo’ branding is already ditched by the company, and that’s why we see the ‘Motorola Moto’ devices these days. 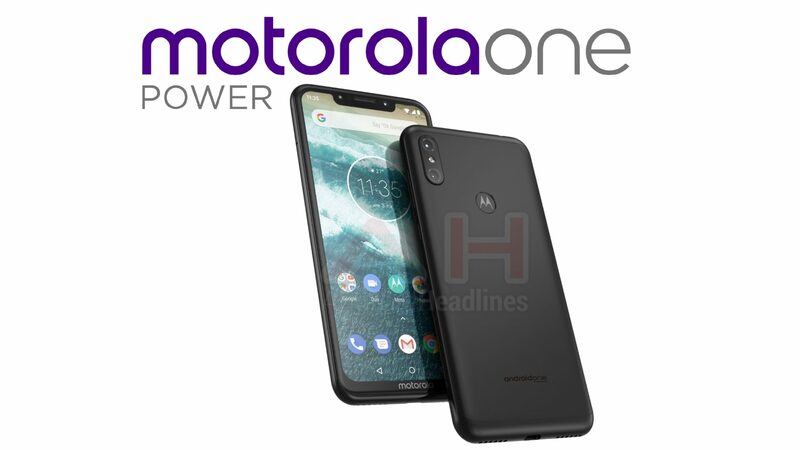 But, with the Motorola One Power, it will be all ‘Motorola’, and no ‘Moto’ or anything else. Fans will be really happy to know this. We don’t have any information about the specifications of the Motorola One Power so stay tuned for that.